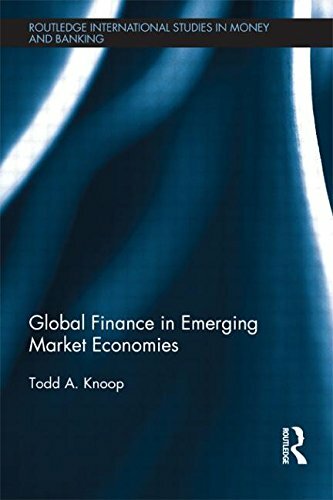 9780415501217 | Routledge, January 29, 2013, cover price $145.00 | About this edition: Emerging market economies have accounted for three quarters of world economic growth and more than half of world output over the last decade. 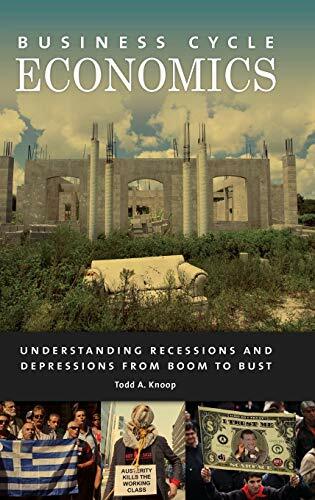 9781138901353 | Reprint edition (Routledge, May 21, 2015), cover price $59.95 | About this edition: Emerging market economies have accounted for three quarters of world economic growth and more than half of world output over the last decade. 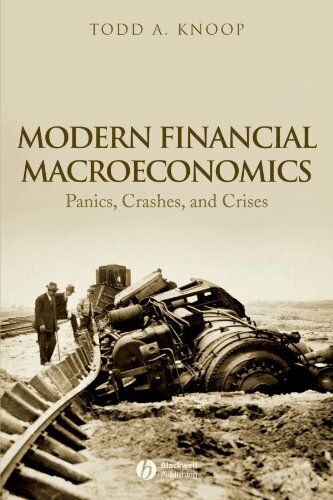 9781405161817 | Blackwell Pub, April 25, 2008, cover price $52.55 | About this edition: Modern Financial Macroeconomics takes a non-technical approach in examining the role that financial markets and institutions play in shaping outcomes in the modern macro economy. 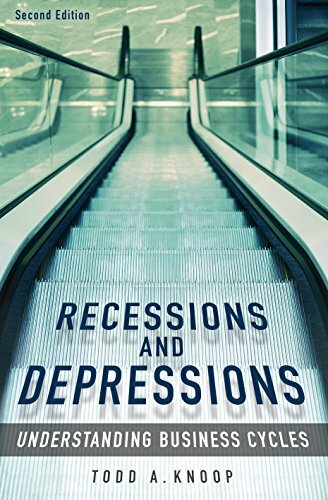 9780313381638 | 2 edition (Praeger Pub Text, November 25, 2009), cover price $49.00 | About this edition: This book offers an examination of the empirical data of business cycles, the theories that economists have developed to explain them, and major case studies of recessions and depressions both in the United States and internationally. 9780275981624 | Praeger Pub Text, July 30, 2004, cover price $55.00 | About this edition: The economy of any nation is an intricate web of relationships among the factors determining supply and demandâand everything that affects them, from inflation to taxes to the stock market. 9780313361715 | Praeger Pub Text, July 30, 2004, cover price $25.00 | About this edition: The economy of any nation is an intricate web of relationships among the factors determining supply and demandâand everything that affects them, from inflation to taxes to the stock market.